4 Things You Should Consider Before Buying Your Suits! Blog > Suits > 4 Things You Should Consider Before Buying Your Suits! 15 Nov 4 Things You Should Consider Before Buying Your Suits! For men, it’s actually a common knowledge that suits are a must in their wardrobe. For what reasons – it may vary. However, wearing a suit may just be the perfect way to dress elegantly and classy. 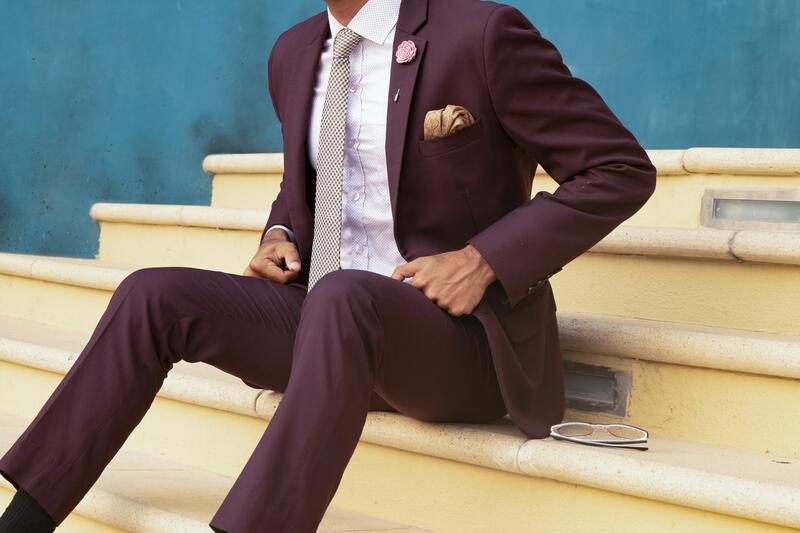 You may need suits for special occasions or when you go to work but nonetheless, it’s non-negotiable that suits must become a part of men’s lives. There are ateliers that provide custom tailored suits to men – having bespoke suits may be better than purchasing RTWs but still, it would depend on the wearer. And at Claudio Sartore, you’ll find these custom suits in Dubai – you can come and visit us, tell us your concerns and give us time to perform necessary alterations to your suits so that it can fit you perfectly well afterward. – The first thing you should do is to know if your budget can still cut buying these new ones – or if not, just use your old suits and have it altered at lesser prices, besides, once it is modified, it will now look better on you. – Another thing to consider is to discern if you truly need it. You don’t need to buy expensive ones just to wear it once – it’s a form of investment and you have to make sure that you’ll still use it even after the event from which you purposely bought it for. – And to make sure that you’ll be able to make the most out of your purchased suit, guarantee that you will buy it from the best shop that you know. Choose the one that you trust so that its quality will be ensured and you will be able to wear the most impressive suit. – You also need to consider tailoring as much as possible. If you feel like there’s something wrong with the suit you bought, you can always look for a tailoring company who can help you. You can actually search custom suits online and you’ll find ateliers there or just contact us, Claudio Sartore, to make things easy for you. With a bespoke tailor, you will have the chance to wear the perfect clothes that you’ve always wanted to have. And if you need help with this, we, Claudio Sartore, can extend our services to you. We are one of the leading tailors in Dubai; hence you can assure that we’ll be giving you credible and reliable alteration services to all types of clothes. We are always at your disposal and ready to assist you at Claudio Sartore.